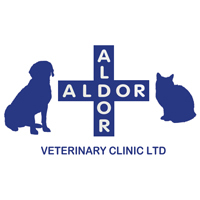 www.infovet.ca/aldorvet | Aldor Veterinary Clinic have qualified staff who can address your concerns regarding your pets health. 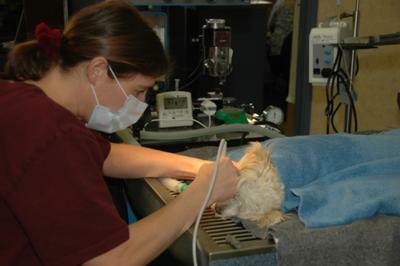 Our services include medical and surgical procedures, vaccinations, spay/neuters, dentistry, on site x-rays and much more. We offer same day appointments. 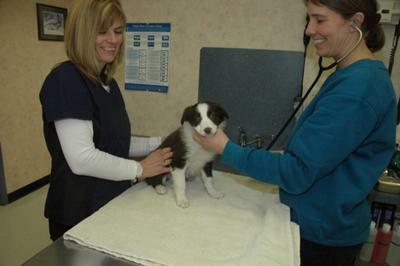 Our goal is to keep your pet healthy and happy from infant to adult from nose to tail. Call 604-530-0704 to make an appointment. 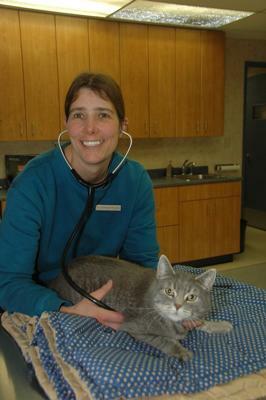 We looking forward to helping your pet.